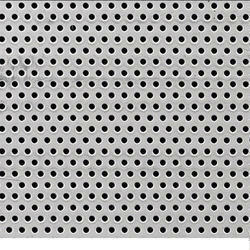 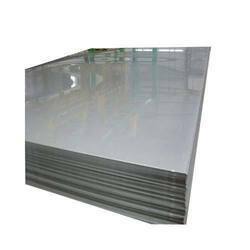 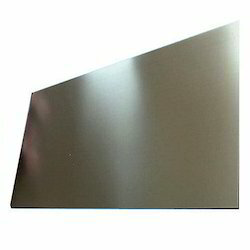 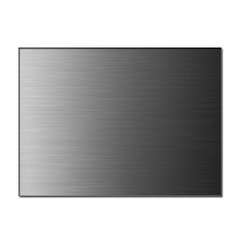 We are renowned firms in the industry, engaged in trading, supplying and exporting functionally advanced range of Stainless Steel Sheets. 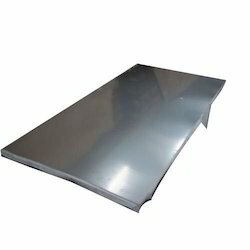 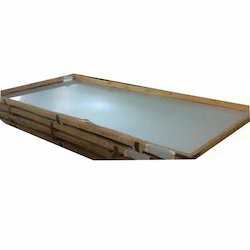 We offer them in varied thickness and dimensions and are delivered in well-defined time. 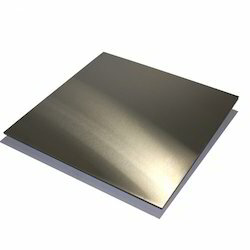 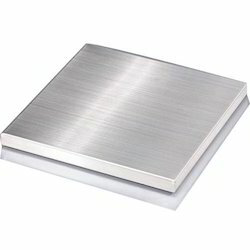 Owing to years of experience in the industry, we offer an extensive range of SS 347 Plates that are in adherence with set quality standards and are durable in nature. 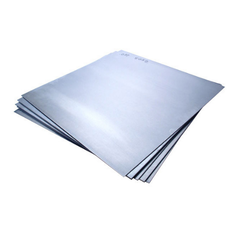 We are enlisted amongst the reckoned names in the industry, offering wide range of SS Sheet 304L that are corrosion resistant in nature and are used in paper and chemical industries and cryogenic services. 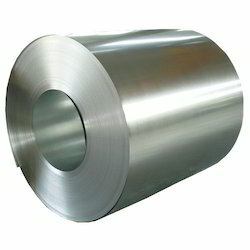 They are easy to maintain and are durable in nature. 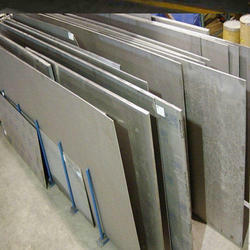 With the assistance of experienced professionals, we offer wide range of products.